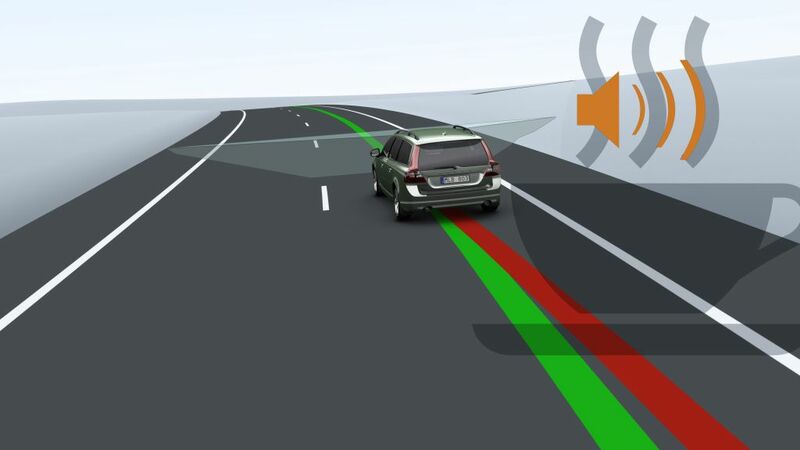 Take a look at some of the most innovative new high-tech safety features for 2016. 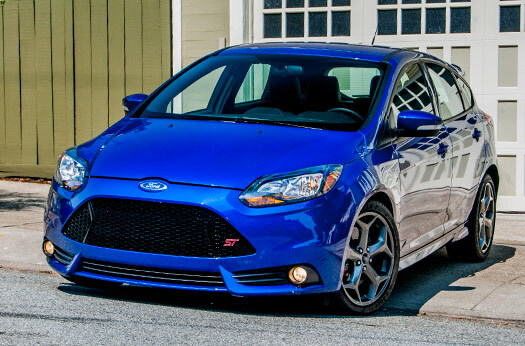 Many automakers have committed to offering many of these features as standard equipment for the 2016 model year. These types of systems have been around since the turn of the century but very few consumers had heard of them until a few years ago. The problem with them was that they were only offered in high-end vehicles. Fortunately, many automakers – in conjunction with the National Highway Traffic Safety Administration (NHTSA) – are planning to offer some type of FCWS (with or without mitigated braking) as soon as the 2016 model year. The FCWS utilizes laser sensors in the front bumper or grille to detect objects that ay impede the vehicles path and cause a collision. When the system detects such an obstruction, audible and visual warnings are activated inside the cockpit. Key variations in FCWS design include the use of mitigated braking. 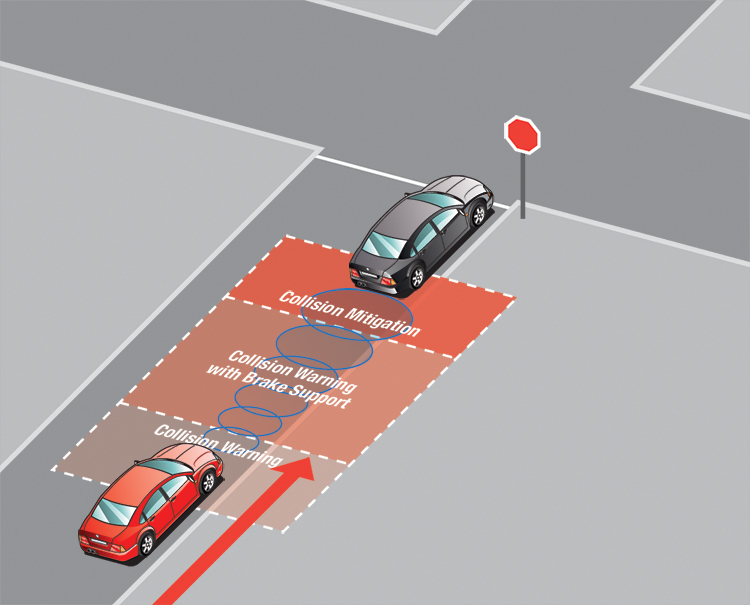 Vehicles equipped with an FCWS that incorporates mitigated braking will begin to gradually apply brake pressure in an effort to avoid a forward collision (if the driver fails to respond to system warnings). This system is specifically designed to improve the shocking statistics associated with distracted driving. Who hasn’t dozed-off behind the wheel only to be awakened suddenly? 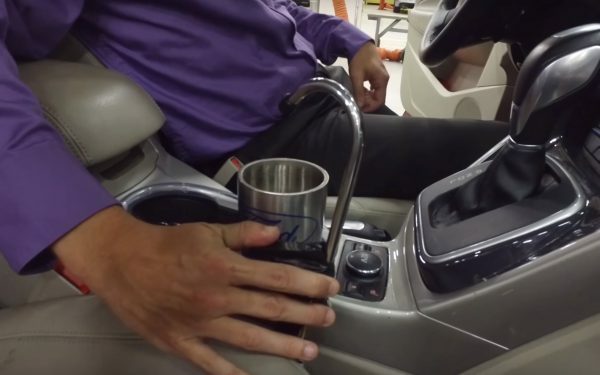 Now you can find some peace in a vehicle with an LWDS. This system is designed to keep drivers from making inadvertent lane changes with potentially disastrous consequences. Small cameras are mounted on (or around) the inside rear view mirror. These cameras supply the safety controller with images regarding the lane position of the vehicle. Once the controller has established a desired lane pattern (using the lane markers), audible and visual warnings (some manufacturers even use special vibration devices in the driver’s seat) are activated if the vehicle begins to vary from said pattern. Should the vehicle continue on the incorrect course, the electronic power steering system will actually attempt to make the necessary corrections (in vehicles equipped with an LWDS with lane departure and lane correction). 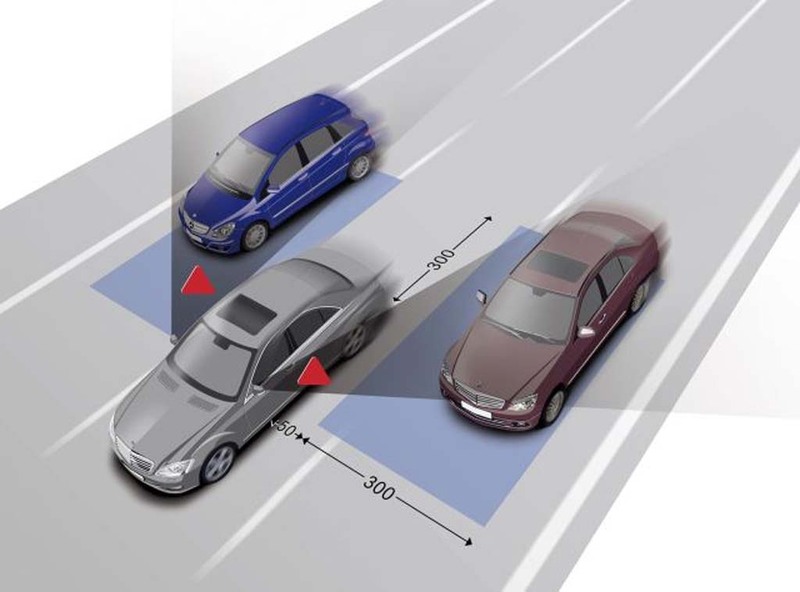 Laser sensors and cameras enable the BSMS to warn the driver of objects that are entering or in the vehicle’s blind spot. This helps prevent motor vehicle collisions caused by inattentive drivers. This type of system operates by providing an illuminated visual warning (usually located in the sideview mirror) to warn the driver of vehicles that are cruising in the blind spot of the vehicle. BRANDING: Is Your Car Really Made in America? BUYER'S GUIDE: Do Brands Really Matter?